The 24th Delancey UK Schools’ Chess Challenge has now started. 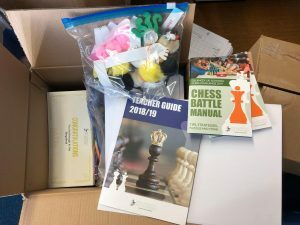 Schools all across the United Kingdom have received their boxes full of prizes and everything else required to run the initial phase of the tournament. 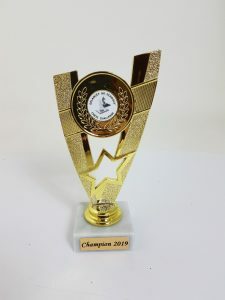 The UKCC will be the first tournament for the vast majority of our children and it is an important part of their chess development. Who will be your chess champion?